Miller Rally was packed this morning with smiles, high energy, positive attitudes, touching stories, and much more. Mrs. Bass completed introductions for all our staff members and then helped us celebrate the end of our first week of school. 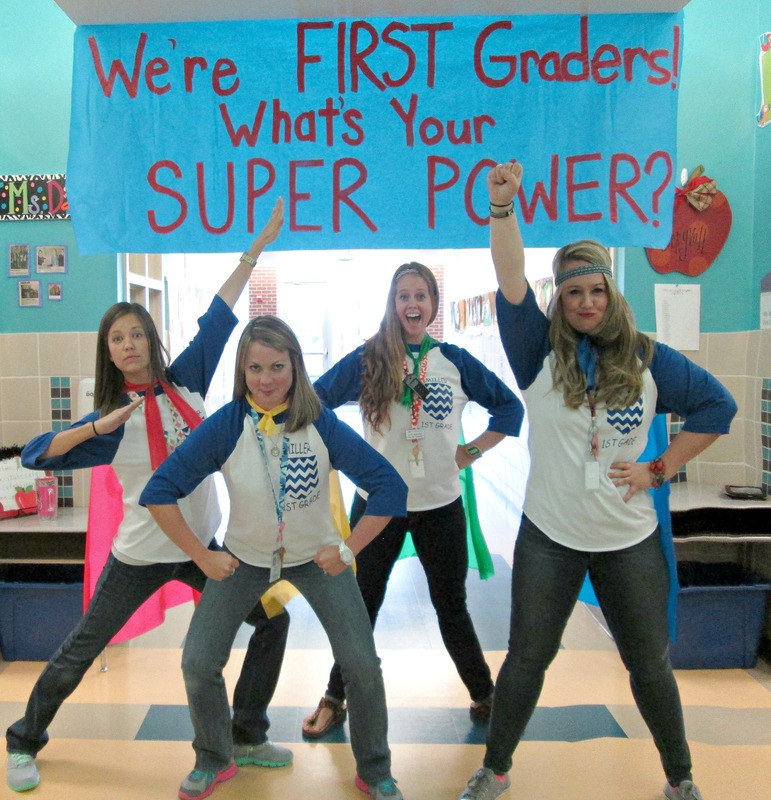 We even had some super HEROES rapping and flying around with special learning powers in our midst! Our PTO moms treated staff members to breakfast by rolling through the hallways serving breakfast tacos and other scrumptious treats…such a sweet way to start our day and end this great first week of school!